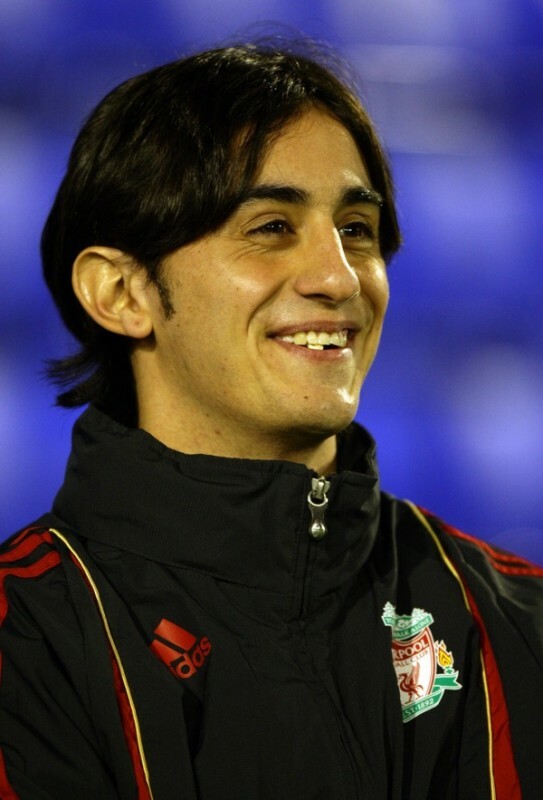 He looks much happier than last time I saw him in a Liverpool strip. 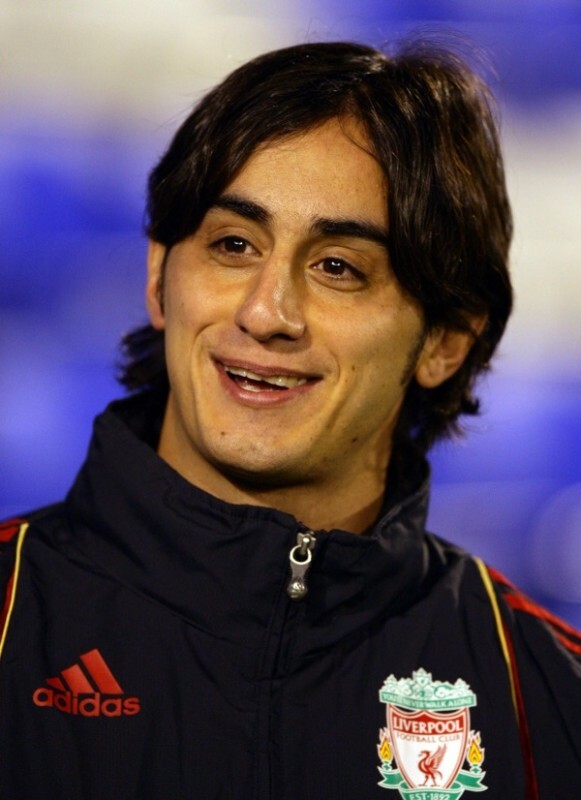 With so many injury problems for Rafa Benitez, there’s a slim chance that Aquilani will feature against Man Utd on Sunday, though there’s no way he’ll start. Perhaps the Italian will yet be his Spanish gaffer’s saviour (though Five Live just claimed that Benitez isn’t even at tonight’s game).